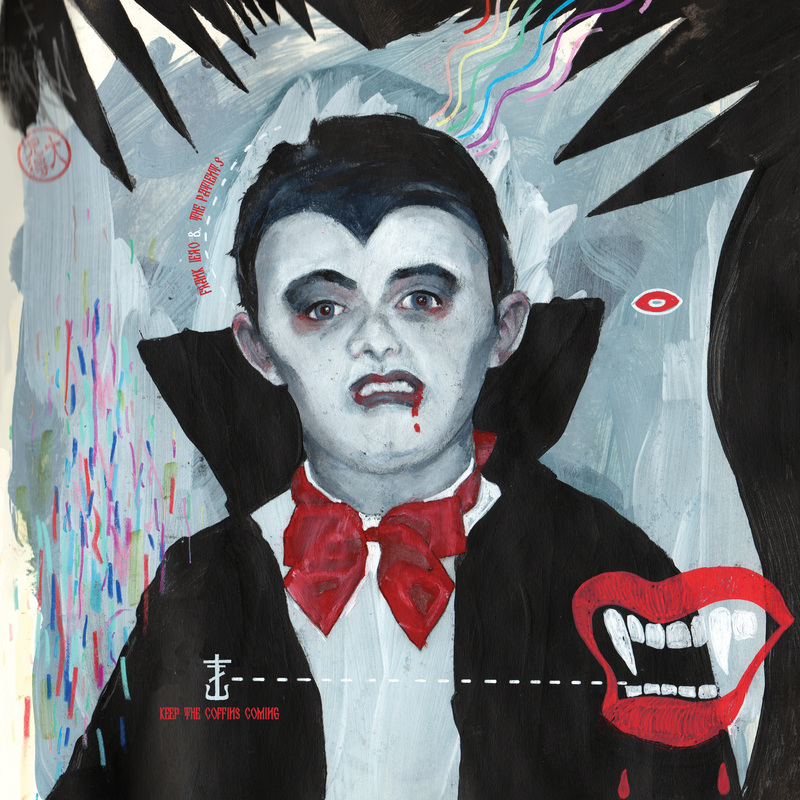 New Music- FRANK IERO and the PATIENCE’S NEW EP “KEEP THE COFFINS COMING” AVAILABLE TODAY. September 22, 2017 – Los Angeles, CA – Today, FRANK IERO and the PATIENCE released their new EP, “Keep The Coffins Coming.” The four-track EP was recorded with Frank Iero’s lifelong hero, the iconic Steve Albini (Nirvana, Pixies, PJ Harvey), at Electrical Audio in Chicago, IL. Heartfelt and raw, while still maintaining a fiery punk rock identity, “Keep The Coffins Coming” is a classic Iero album that connects Stomachaches and Parachutes, the band’s debut and sophomore efforts. In light of their accident in Sydney, Australia last year, the guys jokingly call themselves FRANK IERO & ‘THE PATIENTS’ on this release. “Keep The Coffins Coming” is streaming on Apple Music and Spotify and available for purchase on iTunes, Amazon, and Google Play. Yesterday, FRANK IERO and the PATIENCE teamed up with Alternative Press to premiere “No Fun Club,” their new track from the EP. If you were able to catch the band on tour this summer, you may have seen them perform this one live. Check it out HERE. 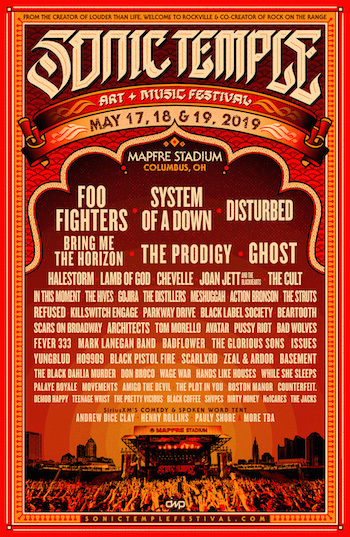 In celebration of “Keep The Coffins Coming,” FRANK IERO and the PATIENCE will head back to the U.S. after their European headline trek for their run of Midwest and East Coast shows, sharing the stage with Descendents, Thursday, and PUP. The tour kicks off in Cleveland, OH on November 17th and wraps with a hometown show in Sayreville, NJ on December 30th. All tickets can be purchased HERE, and a full list of dates is included below.